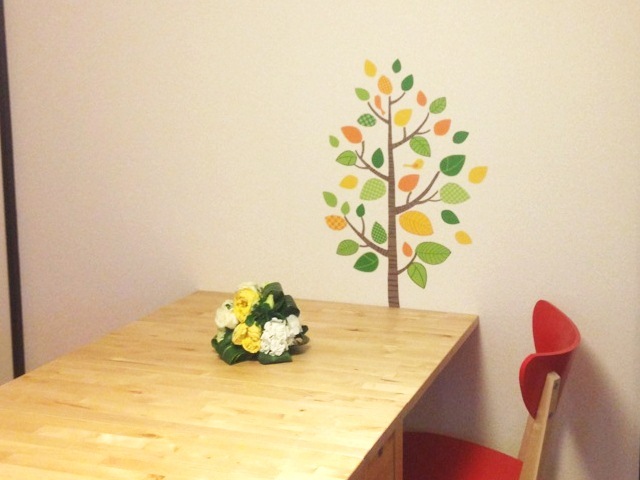 We are having limited campaign discount now!! 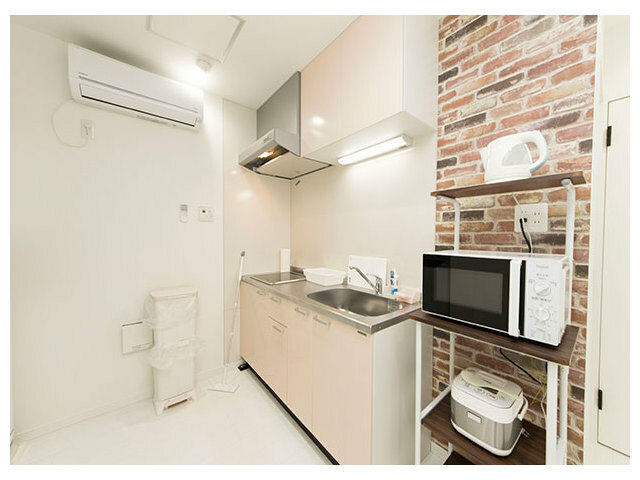 Only for woman property and also cleaning staff is female!! 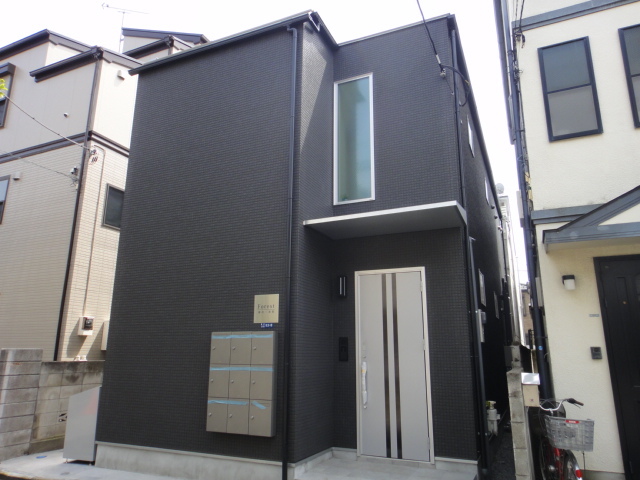 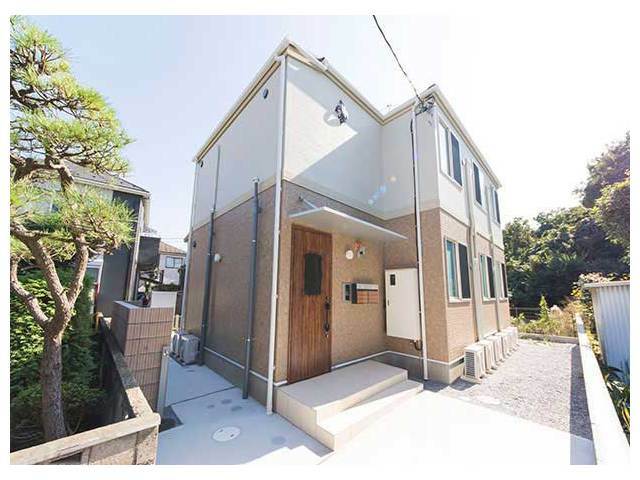 Brand new house only for woman has been opened in Adachi-Ku! 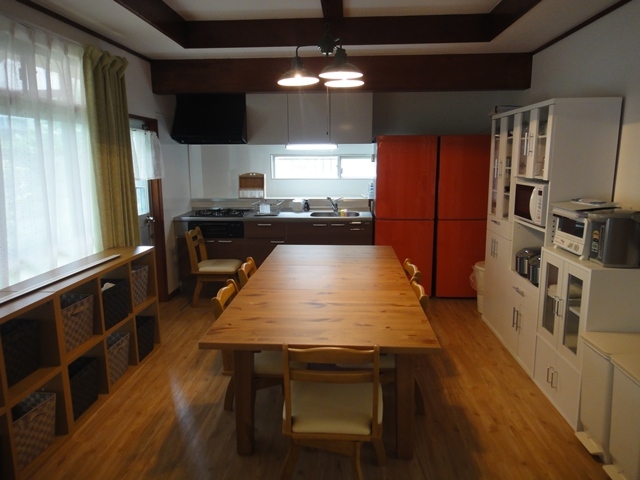 "We have recently opened a new house in the Katsushika area. 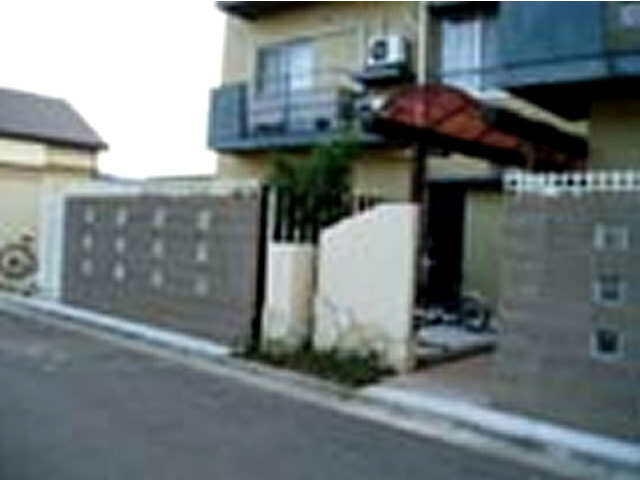 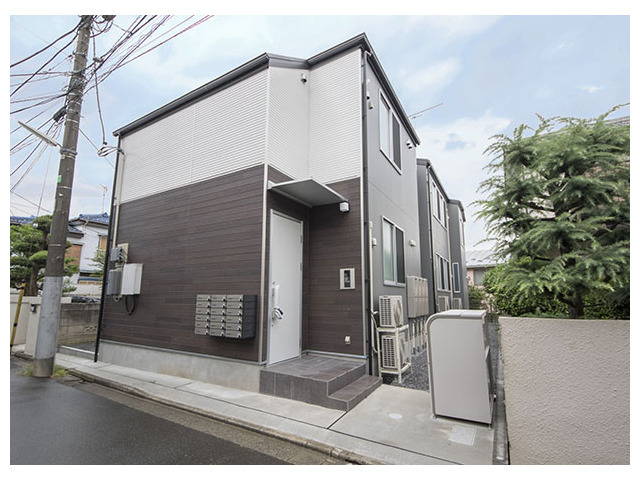 We have recently opened a brand-new house in a peaceful residential area. 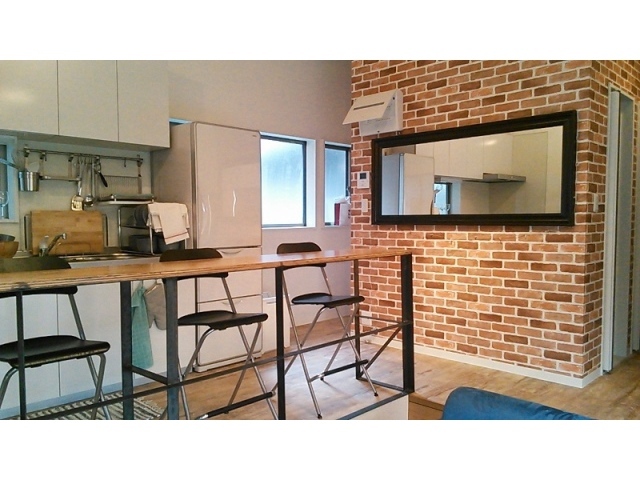 "We have recently opened a new and reasonable house in Meguro which is Tokyu-Meguro line and Yamanote line. 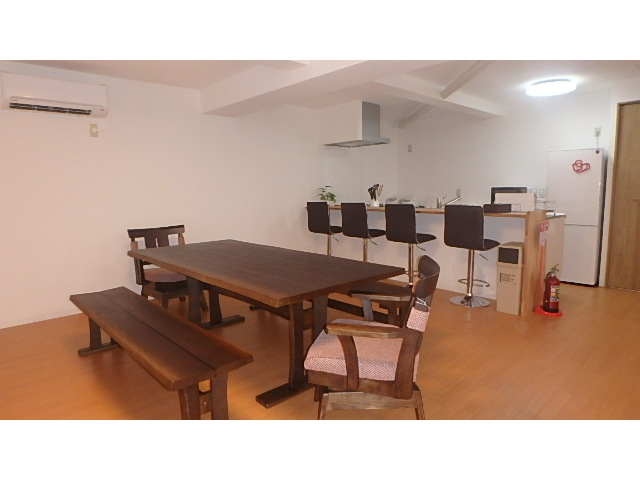 Because this property is only for women, our female staff took care to prepare the place to be as stylish as a cafe. 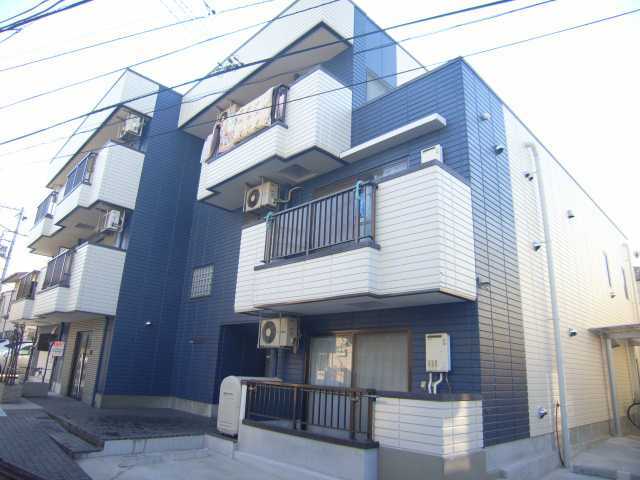 15 minutes to Ikebukuro Station!! 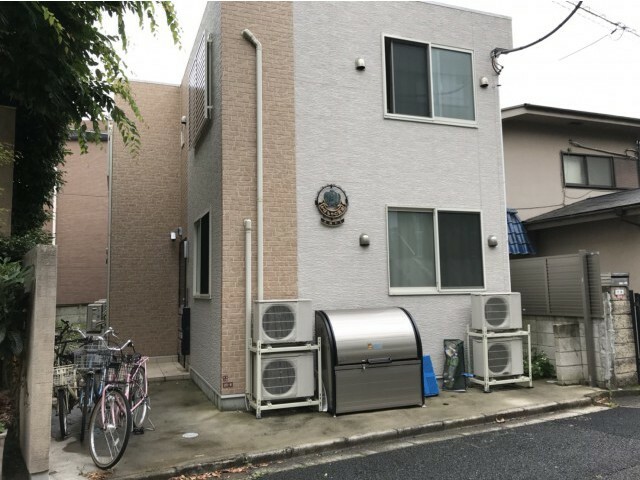 Fancy Fancy Fancy house for only woman! 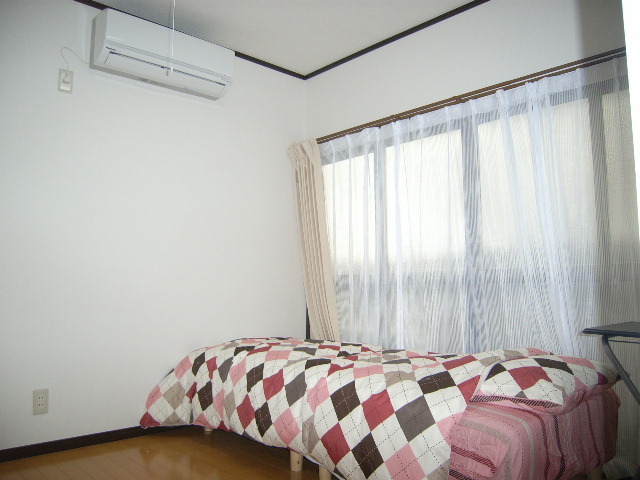 "We have recently opened a new house which takes 10 minutes from Oizumi-gakuen station by foot. 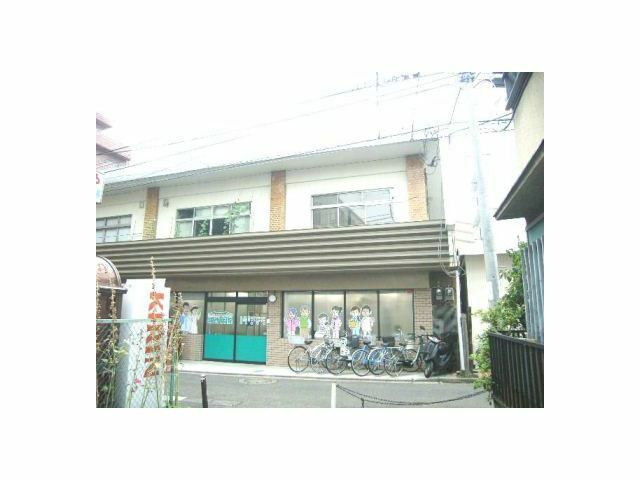 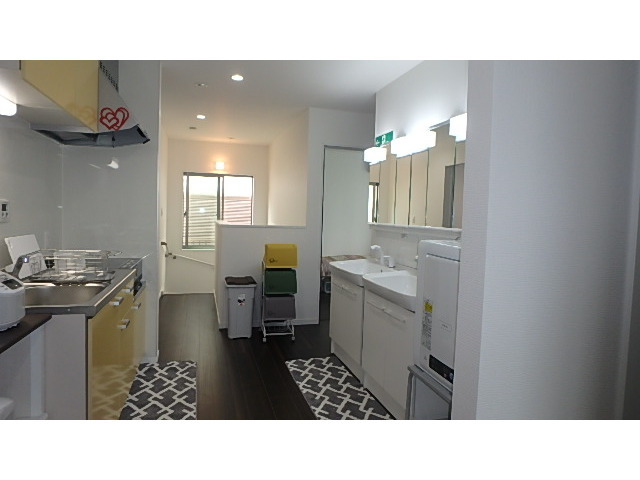 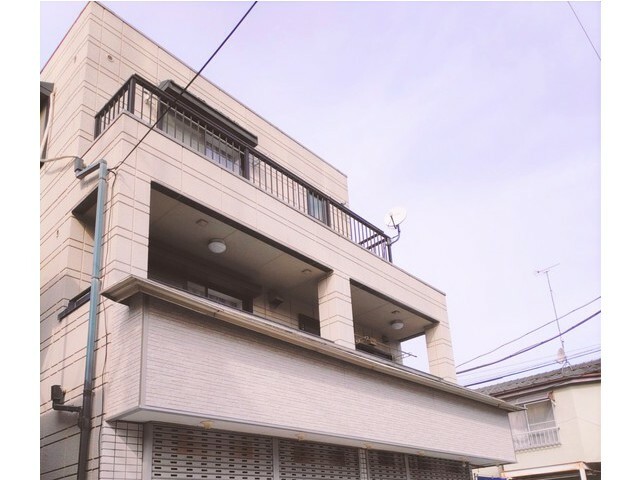 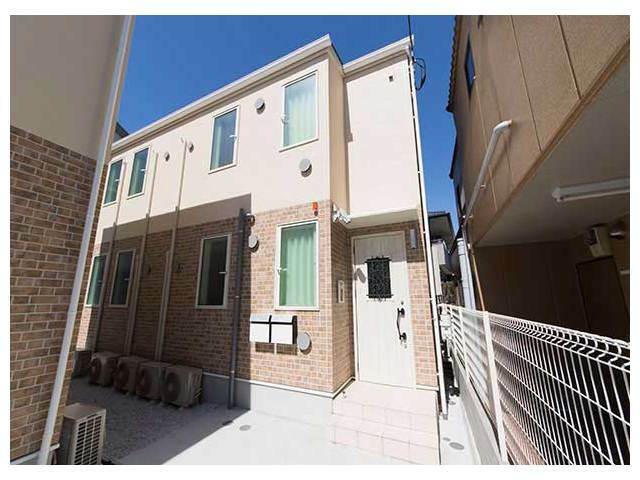 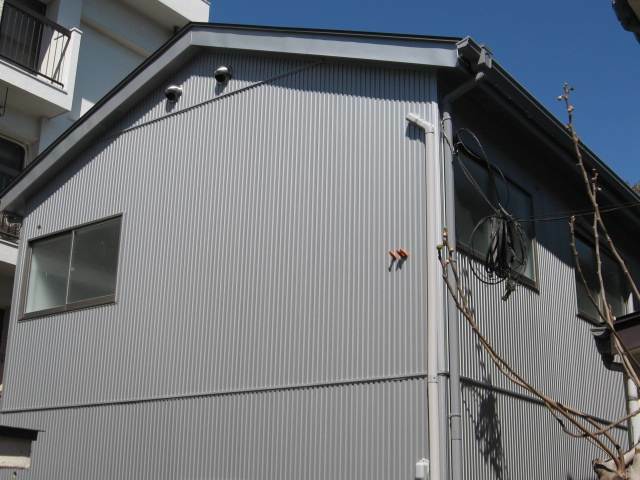 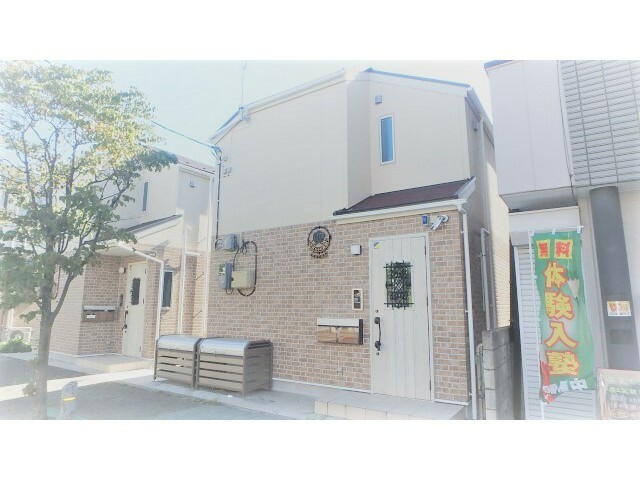 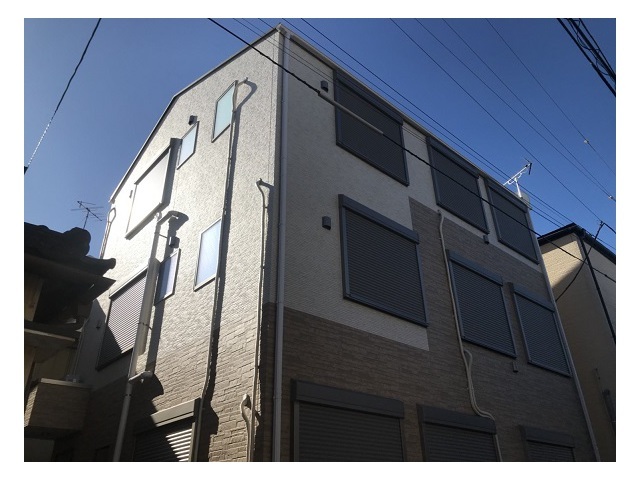 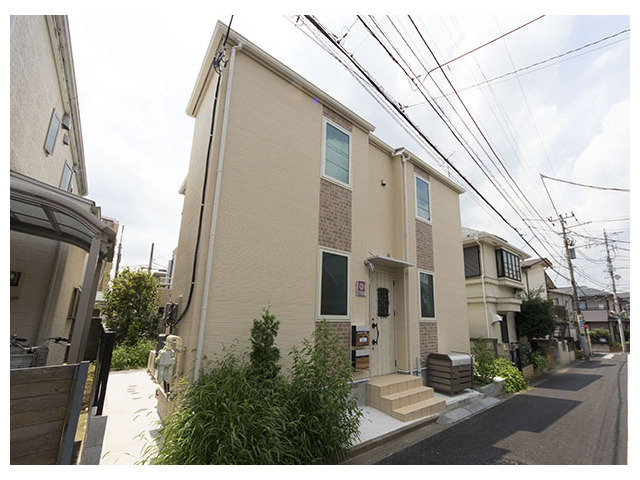 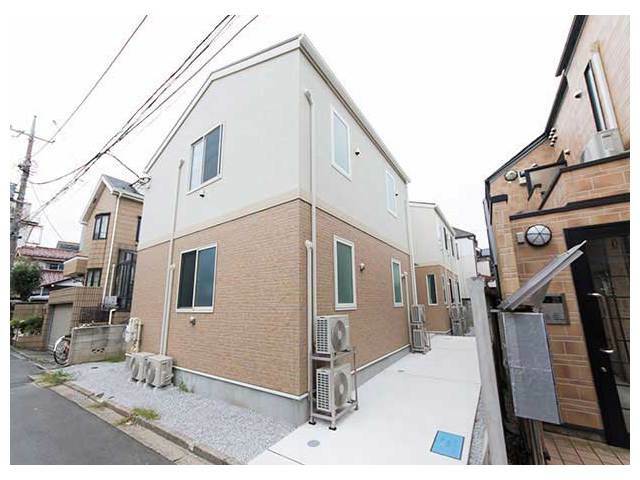 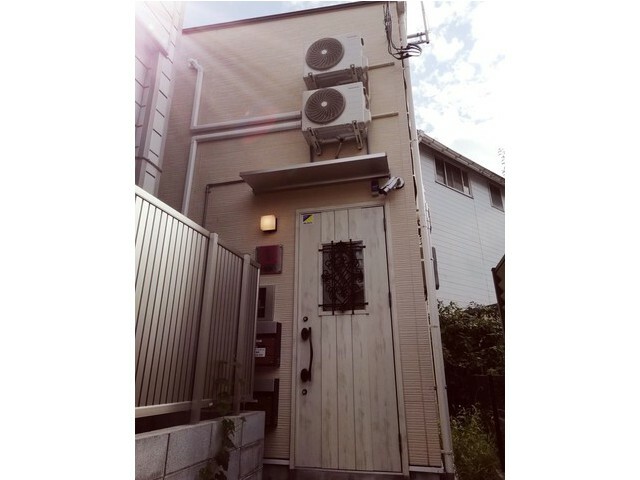 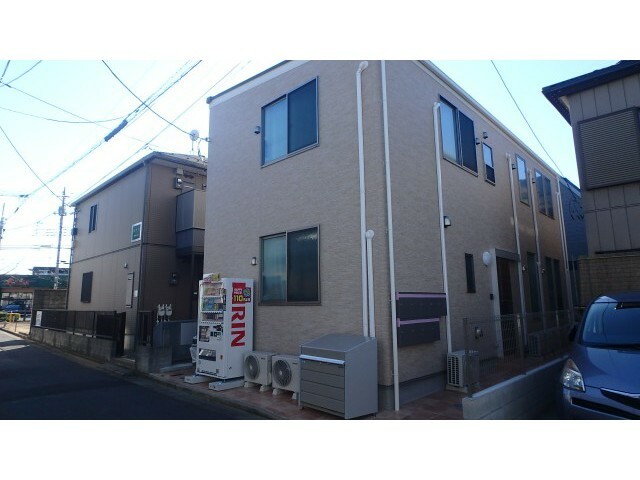 "We have recently opened a brand new house in a resident area of the Nakano ward. 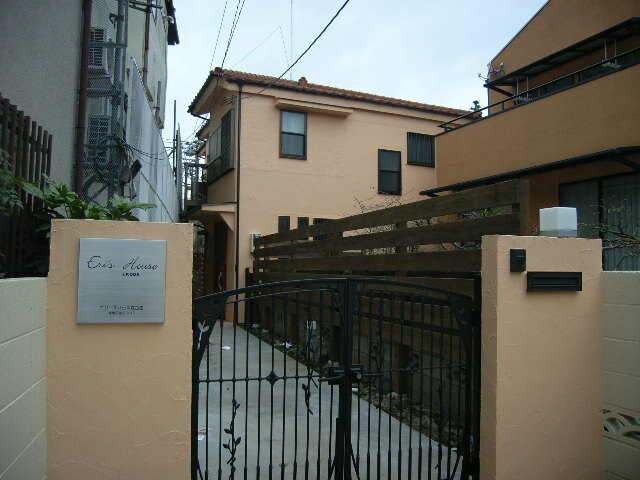 This property is only for women. 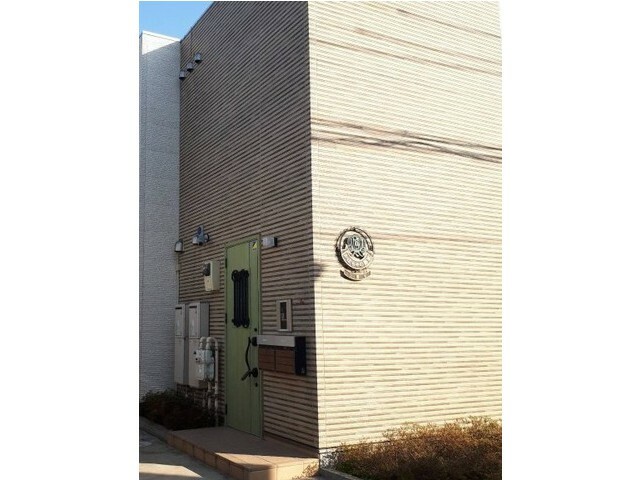 A guesthouse only for women! 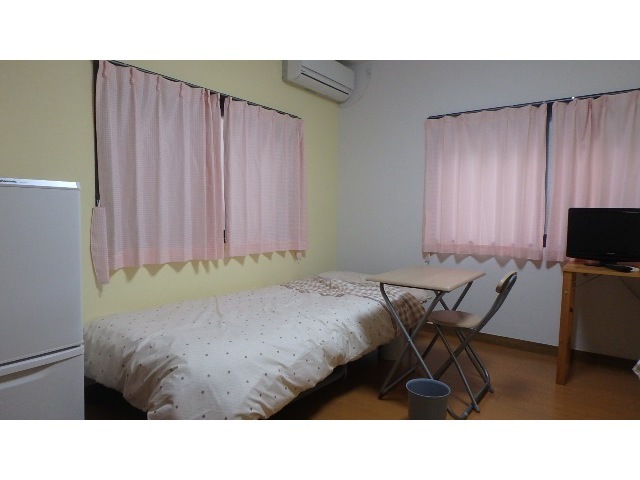 A guesthouse only for women, in the quiet residental area, Higashimurayama-shi!! 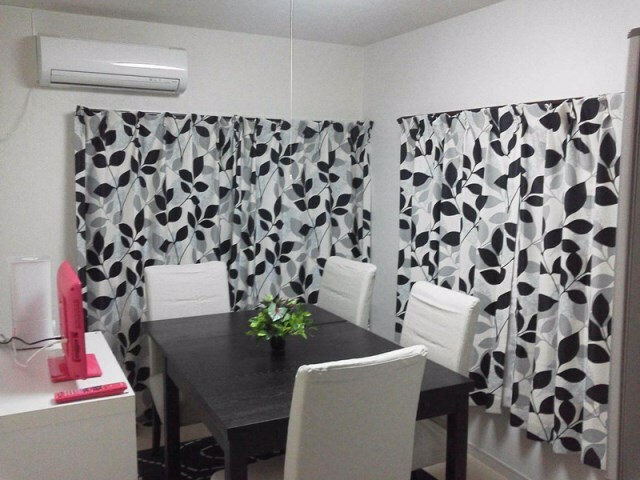 We have recently opened a new house which takes 13 minutes from Seibuyanagisawa station by foot. 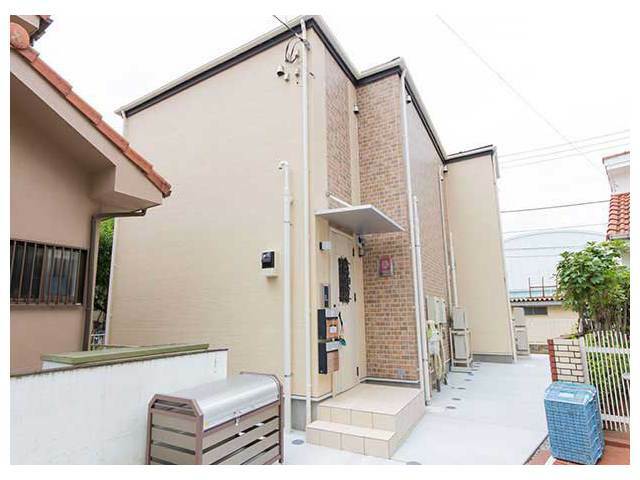 "We have recently opened a new house which takes 13 minutes from Hibarigaoka station by foot.